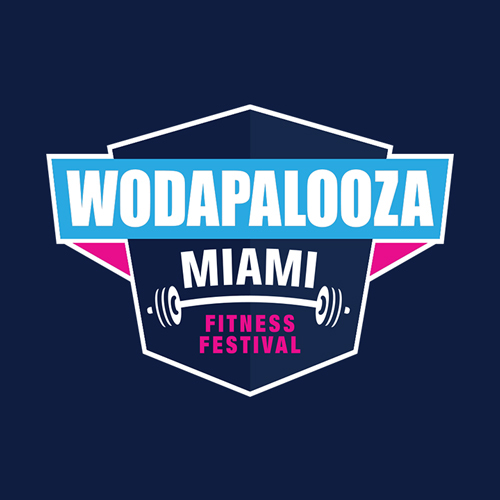 How do team's work at WZA Miami? The format of teams for WZA Miami, are that of three of the same gender. For the Online Challenge, athletes will complete 10 workouts over 10 days, all released between November 2nd & 3rd, 2018. Registration ends the same day scores are due, November 12th at 8p EST. Athletes don't have to be from the same gym, city, state, or country, and don't even have to perform the Online Challenge workouts in the same gym at the same time. However, if you earn a spot to compete in Miami, all three will compete together across all three days.